For 17 years Emmanuel Tumusiime Mutebile has been the Governor, Bank of Uganda (BOU). If you asked him his worst year in this position I doubt he would say any but 2018. 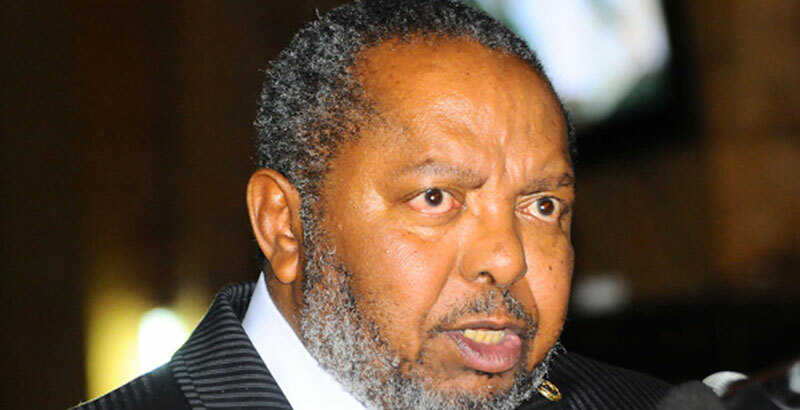 In 2011 Mutebile admitted to draining Uganda’s forex reserves to buy six fighter jets and other military equipment at USD 744, although he claimed he was forced. His excuse that President Museveni had told him the reserves would be replenished with oil money was not very convincing but that did not stop him from being voted best central bank governor on the African continent for 2011, an honour he would in 2013 receive again. Come 2018 and Mutebile is the definition of the word embarrassment. A special audit report by the Auditor General John Muwanga revealed serious weaknesses in the way the central bank was being managed, citing irregularities in the sale of private banks Teefe , International Credit Bank Ltd, Greenland Bank, The Co-operative Bank, the National Bank of Commerce, the Global Trust Bank, and Crane Bank Ltd.
Mutebile’s looks – every time he appears before the Parliamentary Committee on Commissions, Statutory Authorities and State Enterprises (Cosase), chaired Abdu Katuntu – are of someone thoroughly beaten and conceding defeat. While appearing before the COCASE, Mutebile, his deputy Louis Kasekende, and the former Executive Director for Supervision Justine Bagyenda, have taught us the difference between professionalism, public service and power. That Mutebile could submit before the committee that his junior, Bagyenda, would sell banks without his or the board’s authority and life at the BOU would continue normally is very telling. “In the End, we will remember not the words of our enemies, but the silence of our friends” – Martin Luther King Jr.
Who couldn’t notice Abiriga’s presence wherever he was? The yellow cap, the yellow Kaunda suit, the yellow shoes, the yellow car… He one time took a TV crew to his home and showed it yellow cups, yellow bed sheets, etc. His sense of humour was instantly expressed by a bright beam from the chin to the forehead. 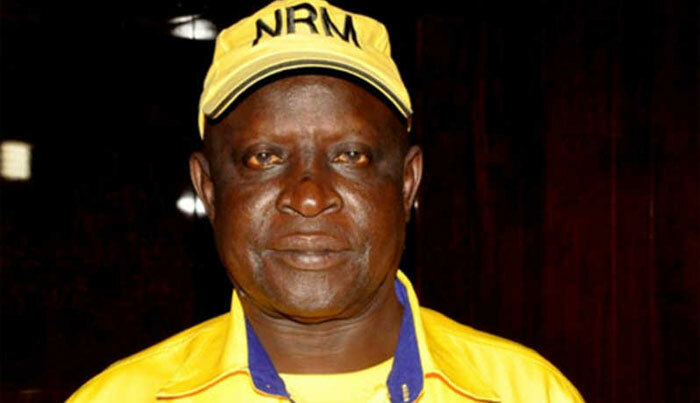 The former Arua Municipality Member of Parliament professed love for the ruling NRM party and its Chairman, President Yoweri Museveni, in ways not equaled by any other legislator. Abiriga was among the champions of the removal of presidential age limit from the constitution last year. The “Yellow man” was gunned down in Kawanda on June 8, 2018 while on his way home. Robert Kyagulanyi’s arrival on the Political Scene in June 2017, as the Member of Parliament for Kyadondo East, did not promise much more than the excitement of a youthful musician winning an election. But a few months into his new world, the musician, known by the stage name Bobi Wine, was shaking the nation. The Bugiri by-election won by Asuman Basalirwa in July was the major indicator that the “People Power” van was gaining momentum. Basalirwa won largely because Kyagulanyi backed him. The next stop was the Arua Municipality by-election. 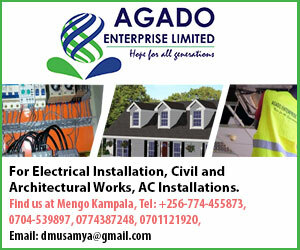 On August 13, two days before the voting day, security forces descended on the campaign team of Kassiano Wadri, which included Kyagulanyi, and treated it to a detestable dinner. 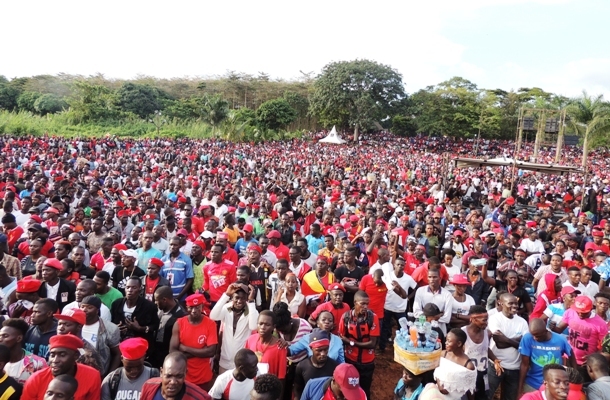 Kyagulanyi’s driver, Yasin Kawuma, was killed in the process while others including Wadri, who eventually won the by-election, Kyagulanyi, MP Zaake were tortured and detained. They were accused of stoning the President’s convoy and are still on charges of treason. “FreeBobiWine” went viral and by now, most Ugandans understand what “People Power Our Power” means. This is arguably the year President Museveni has used social media the most to address young people. With his “Letter of Paul to the Corinthians” like letters, Museveni took to social media to defend his government and show its commitment to supporting the youth following a strong political wind ignited by the arrest of youthful musician and politician Robert Kyagulanyi a.k.a Bobi Wine and others in Arua on August 13. 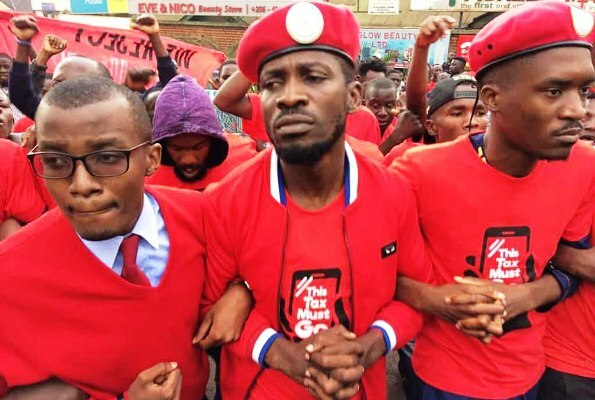 Young people took to the streets to protest their fellow youth’s arrest as the FreeBobiWine hashtag rolled on the globe. In his letters, Museveni referred to the youth as Bazukulu, meaning grandchildren, in what looked like a gesture of affection for them to stay by his side. 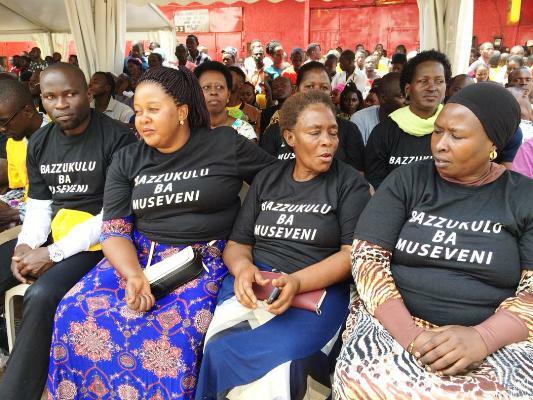 Museveni wrote several of those letters in a few days – some media houses referring to them as “installments of letters” – leading some people to suggest that Museveni was panicking over the force of the youth against him that seemed to be gaining momentum. Not many Ugandans had heard of VPN [Virtual Private Network] until the government introduced taxes on social media and mobile money which started to apply on July 1. This meant that for one to access facebook, twitter and other social media platforms through a mobile telephone they had to first pay the over the table (OTT) tax of UGX 200 per day. Many Ugandans flocked the internet to download VPN apps in order to dodge the tax. Several months on, some are still using VPN, others have succumbed to paying the OTT while many have completely abandoned accessing social media through OTT tax charging systems. With regard to the Mobile Money tax, the government succumbed to pressure and lowered it from 1 percent to 0.5 percent. The beatings Bobi Wine received during the Arua Municipality by-election came with pain, fame and money. After receiving local and international attention, especially through social and mainstream media, including coverage by BBC, CNN and Aljazeera, Bobi Wine returned to Uganda from the US on September 20 eager to rock Ugandans with his Kyarenga concert at Nambole Stadium on October 20. Little did he know that Nambole would not be the place to do that from. In what appeared to be a State influenced move, the management of Namboole Stadium wrote to him cancelling his show. When the Kyarenga concert finally came to life at One Love Beach in Busaabala on November 10 it was a huge success. The circumstances prior to Susan Magara’s death made her an instant celebrity. She was all over the radio, television, newspapers, online publications and social media as her captors demanded a ransom of USD 1m. Her father claimed that he was talking to the President daily about her status. Susan’s assailants kept her in a secret location and at one time cut off two of her fingers and sent a video to her parents as a pointer that they were capable of doing something more brutal if the family did not yield to their demands. 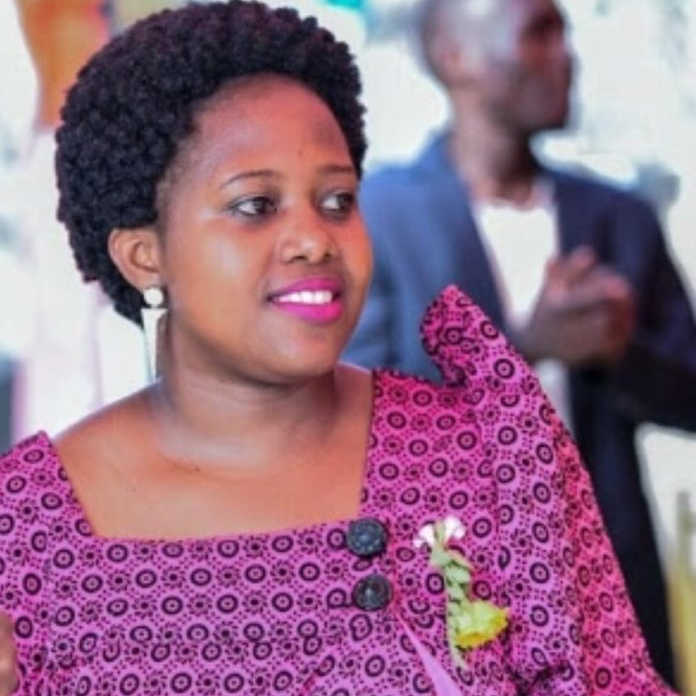 Despite receiving some USD 200,000 from the family, Susan’s kidnappers killed her and dumped her body near Kigo on July 27. Susan had been in captivity for 20 days and throughout that time, security agencies’ attempts to rescue her were futile. She was 28 at the time she met her death. 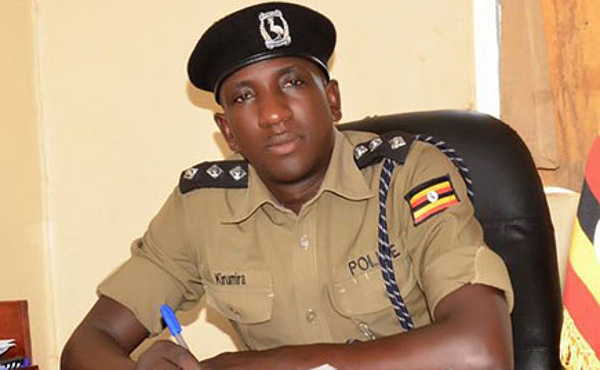 Assistant Superintendent of Police (ASP) Muhammad Kirumira, the District Police Commander Buyende, became famous by claiming he was exposing the rot in the Uganda Police Force. Figuratively he said the fish was rotten from the head to the tail. He even met President Museveni over the issue and bragged about it. When Museveni fired Gen. Kale Kayihura from the post of the Inspector General of Police (IGP) Kirumira was quick to remind people that he was the champion of the changes Ugandans were witnessing. Kirumira was assassinated on September 8, 2018, near his home in Bulenga. 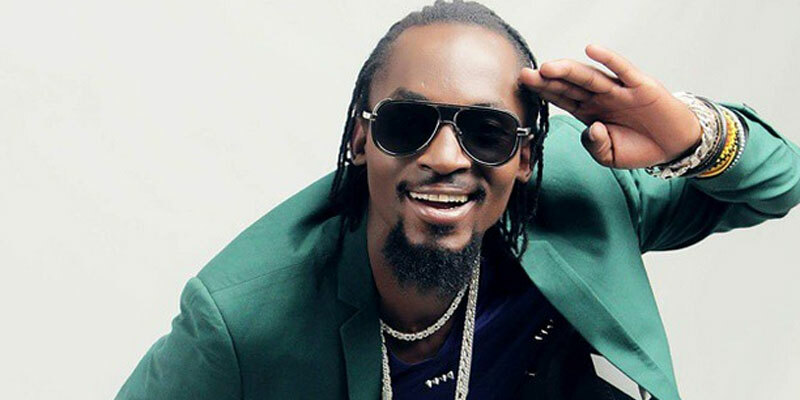 Moses Ssekibogo a.k.a Mowzey Radio was one of Uganda’s finest vocalists. His duets with Douglas Mayanja a.k.a Weasel from the late 2000s, including Nakudata, Bread & Butter, Zuena, Ability and Neera moved many. A bar brawl in Entebbe on January 22, 2018 left him unconscious. That was the beginning of the end of his life. He was pronounced dead on February 10 by Case Clinic. Godfrey Wamala alias Troy, the man accused of killing Radio, is still on trial at the High Court. Who had ever imagined that one morning General Kale Kayihura would be Inspector General of Police (IGP) no more! 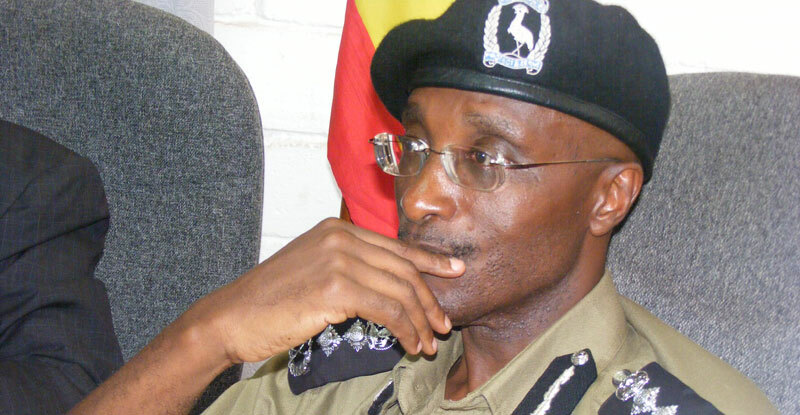 After serving as IGP for over a dozen years, Kayihura was early March replace with his deputy Okoth Ochola. Previously referred to as Museveni’s blue eyed boy, Kayihura organised the Police in his own way, creating several units, formal and informal, and crashed opposition to the NRM with FDC’s Kizza Besigye the main victim. After the sacking, Kayihura was a few weeks later detained by the army. He was charged with failure to protect war materials, failure to supervise arms and ammunition, and aiding the kidnapping of Rwandan refugees. He was released on bail late August after over two months in detention at Makindye Barracks. How will Kampala be without Jennifer? The answer lies ahead as Jennifer decided to quit her job by December 15. 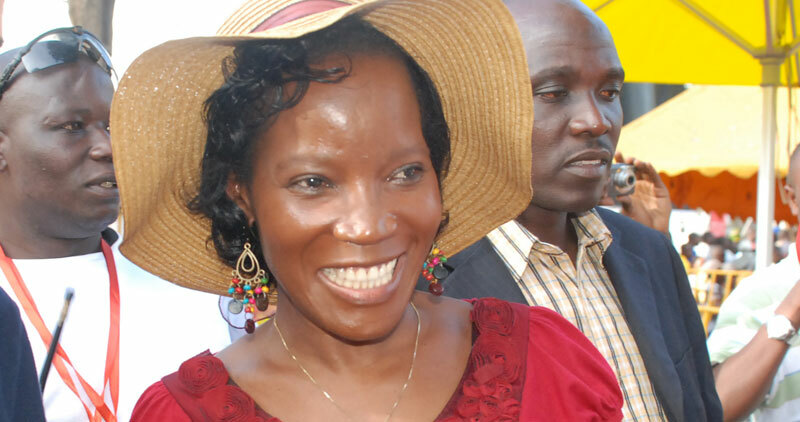 Jennifer hit Kampala by storm in April 2011 after being appointed by President Museveni as the Executive Director of the Kampala Capital City Authority (KCCA). Among the first things she did was to throw General David Sejusa out of a KCCA house he had refused to vacate. Who could do that to a general? To General Sejusa?! Then she embarked on re-organising the city. She improved garbage collection, threw vendors off the streets and removed the scrappy containers from Kampala’s road reserves among other things. But her fights with the Lord Mayor Erias Lukwago were probably the most dramatic. Lukwaga was eventually, in 2013, voted out of office by Councilors and thrown out of City Hall. Even on his return to office in 2016 the attitude between the two was the same. In executing her duties Jennifer angered many, especially those who describe themselves as the city’s poor. Such words as “brutal”, “ruthless,” were often used in reference to her approach. Jennifer announced her resignation in October citing political interference and underfunding of the authority. As KCCA ED, Jennifer was loved and hated almost in equal measure. You simply needed to be near kids to sense that there was a new hit called “Bosco.” And when you got chance to watch it play on TV, you really saw Bosco Kataala. First of all Kataala is a Luganda slang for someone naive. The advert presents and describes Bosco Kataala whose life was dramatically transformed after he joined MTN mobile money. Pushing his bicycle through metal detectors at shopping malls, accessing goods with an MTN card, the advert became an instant hit. 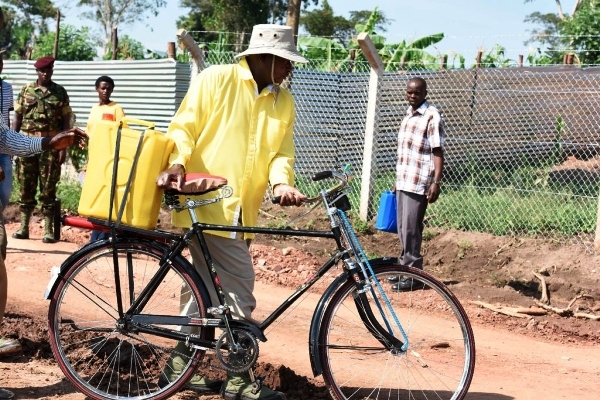 Almost immediately Ugandans baptised President Museveni “Bosco,” in reference to a 2016 incident in Luweero district when the president wheeled a jerrycan of water on a bicycle to irrigate bananas – in a demonstration. Today it is easy to understand that when someone makes reference to “Bosco” they mean President Museveni. Bosco Kataala is undoubtedly Uganda’s advert of the year. 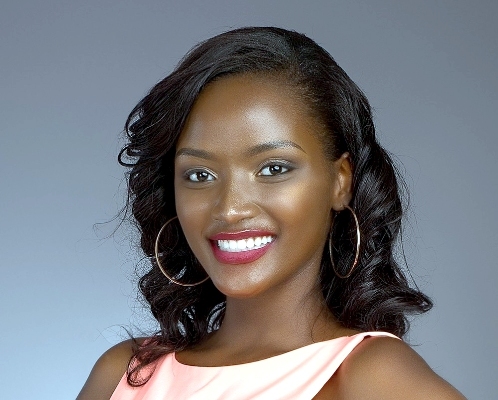 Amidst all the unpleasant and terrible events of year, the crowning of Miss Uganda Quiin Abenakyo Miss World Africa 2018, and her being among the top five contestants, was a necessary refresher. Abenakyo’s beauty and intelligence, however, was only noticed by Ugandans when she made it to the top 30 contestants. The funny part of Abenakyo’s story is about how government agencies are dying to exploit her victory when they put in nothing.